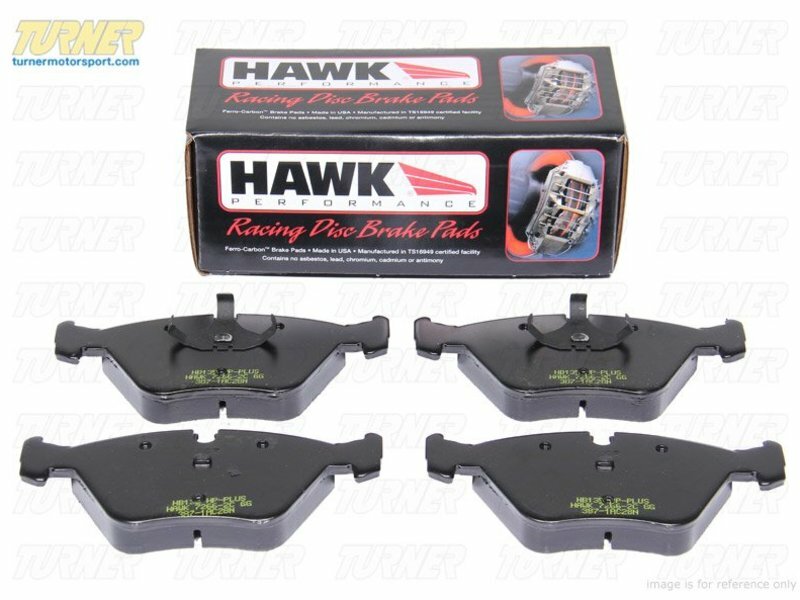 Hawk's HP Plus pads fill the need for a "dual-purpose" pad - offering acceptable street performance that also holds up well on the racetrack. 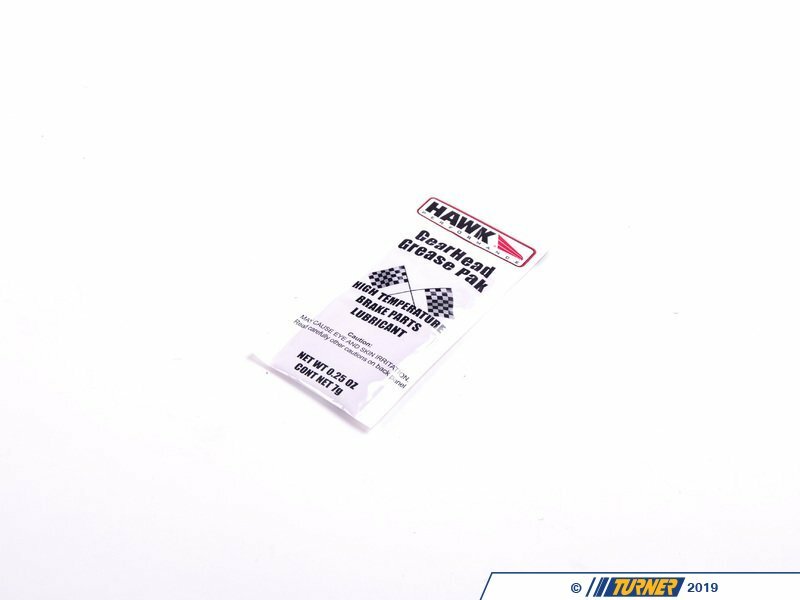 The beauty of these pads is that you can put them on at home or your shop and use them to drive to and from the track, with a full day of on-track driving in between. 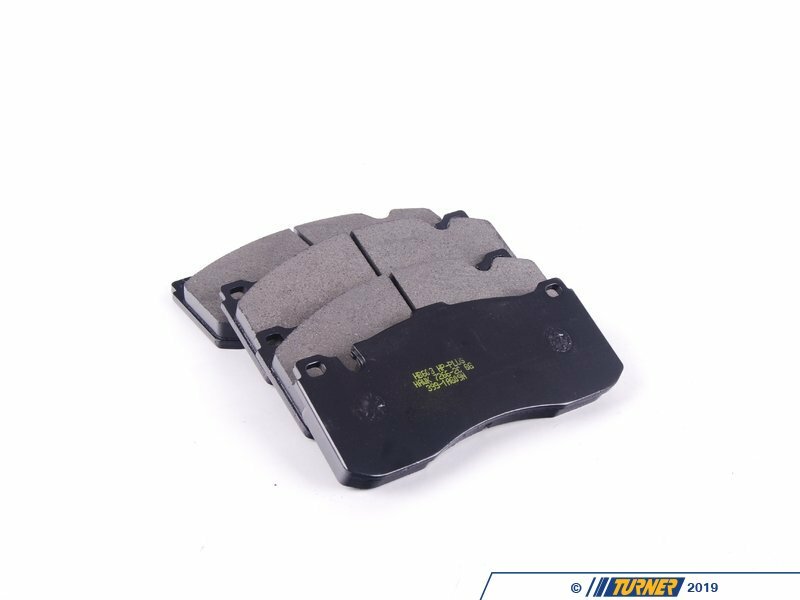 While these track pads actually do work on the street, noticeable increases in noise, dust, and brake wear are to be expected. 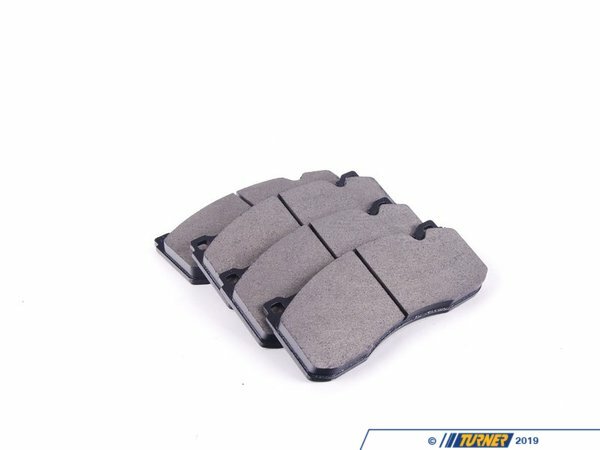 These pads are great for the weekend track junkie who wants exceptional street performance while also having a capable pad on the track. They are excellent for novice and first-time drivers while also being a favorite of instructors too. And they are inexpensive compared to most full race pads. 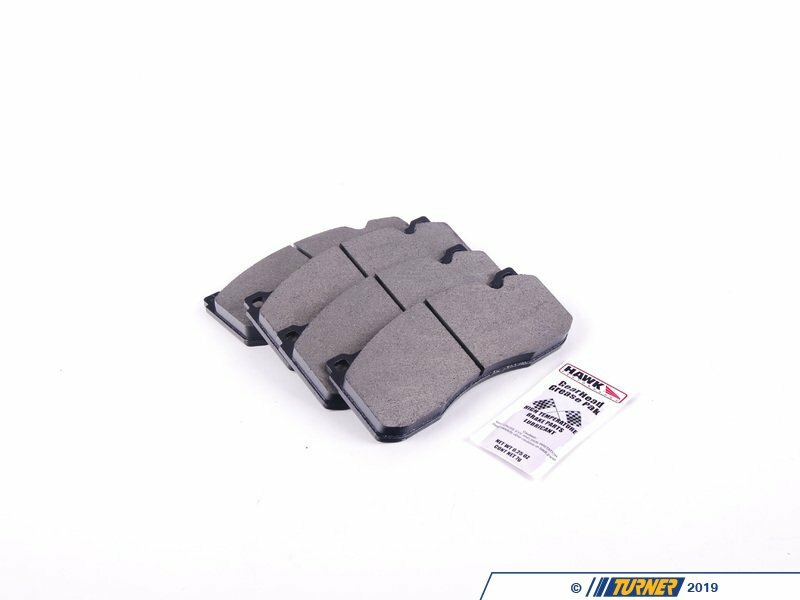 These are not all-out racing pads, however, and they work best when used within their temperature range (100-800*F). Higher friction levels and brake temps will increase wear, especially on heavier cars. Brake cooling kits are strongly recommended. 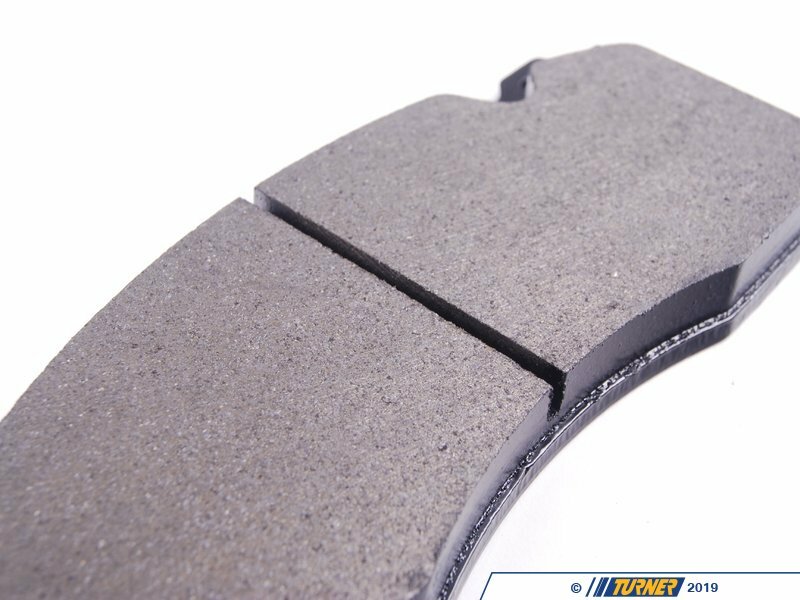 If you find these pads are not lasting, or you are exceeding their performance capability, it will be time to step into a full, dedicated track/racing pad.